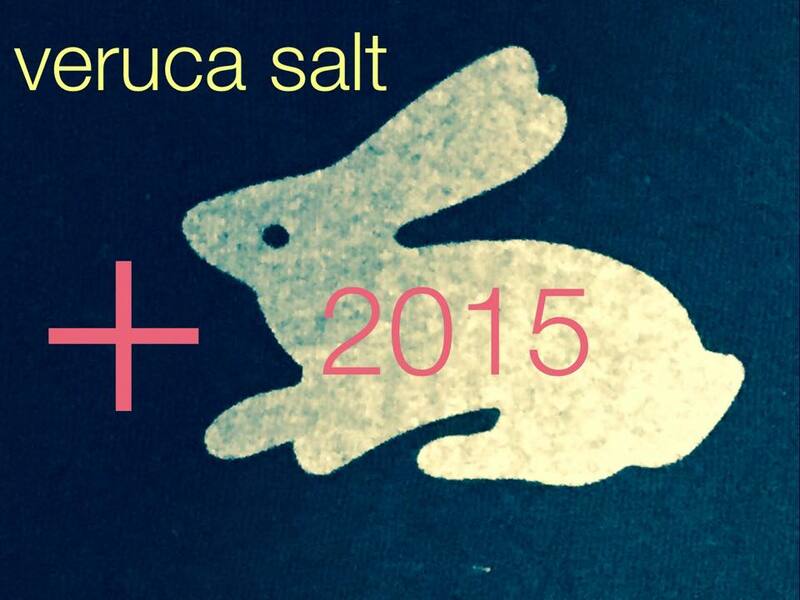 Best times of our lives following Veruca Salt and Live around back in the day!!! We are thrilled to have the girls back. Much love. Vinny and Susan from Jersey.